We're heading towards a technological future in which we'll end up using our phones for almost everything. Although it was inconceivable some years ago, nowadays we always carry around an encyclopedia on us, as well as a personal organizer, a camera, a watch, and a calculator. And we're now even starting to pay with our mobile phones. 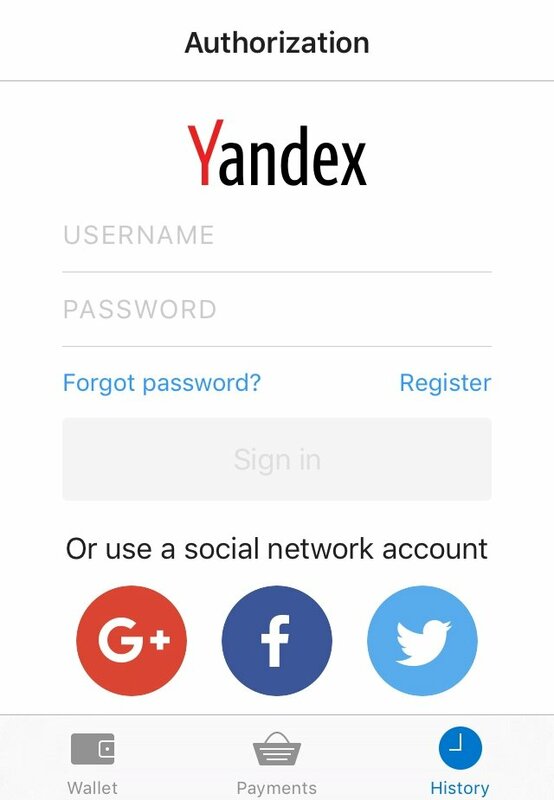 The Russian multinational technology company Yandex has released its own application for iPhone and iPad for such purpose, Yandex.Money - online payments. 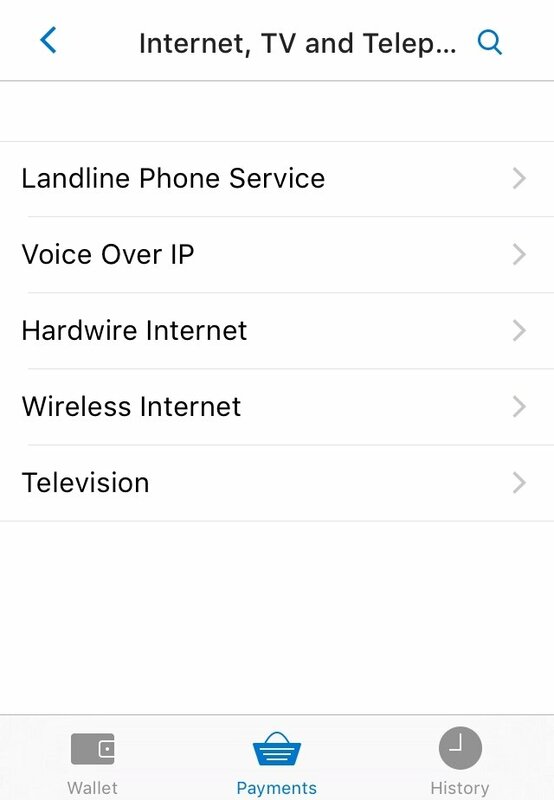 You only need an Internet connection to be able to pay. 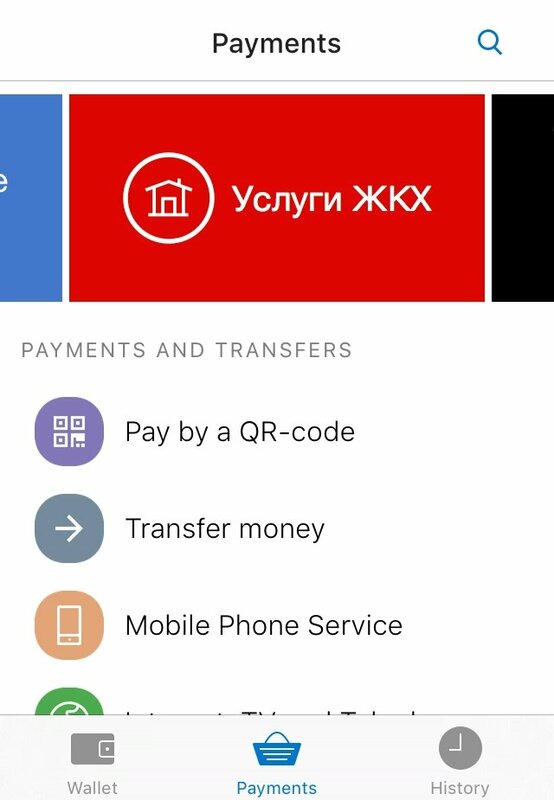 To start off, you need to have a bank card, whether Visa, MasterCard or Maestro, issued by a bank from Russia, Armenia, Azerbaijan, Belarus, Estonia, Kazakhstan, Kyrgyzstan, Latvia, Lithuania, Tajikistan, Turkmenistan or Turkey or be the holder of a Yandex.Money Wallet account. 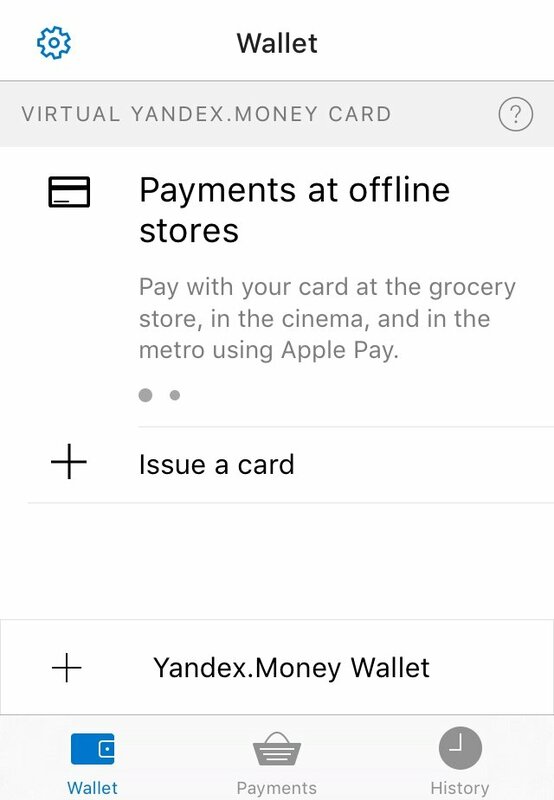 You can also add money to your wallet using Apple Pay. 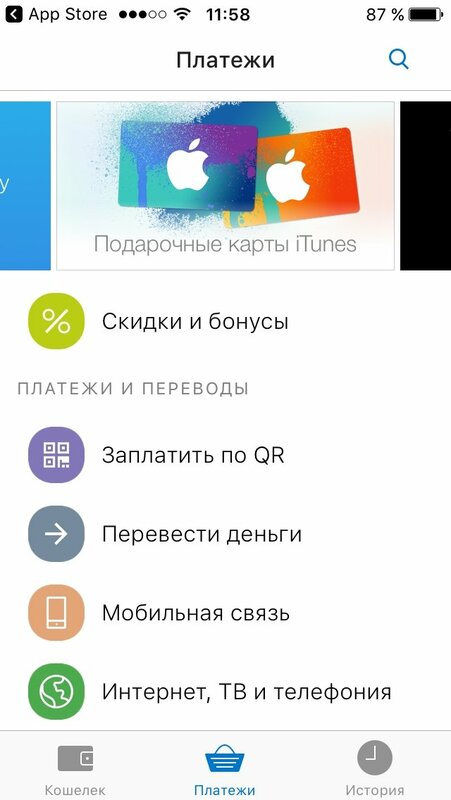 For the time being, one of its main drawbacks is its incompatibility with PayPal. Pay services and make transfers or return loans. 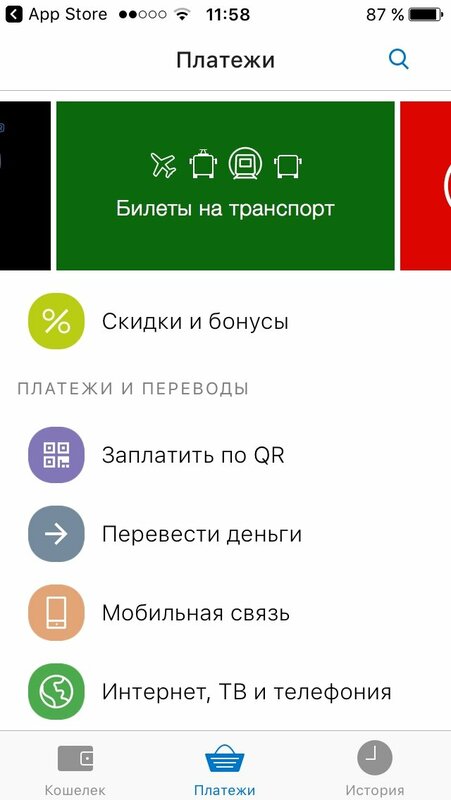 Pay by means of a QR code. 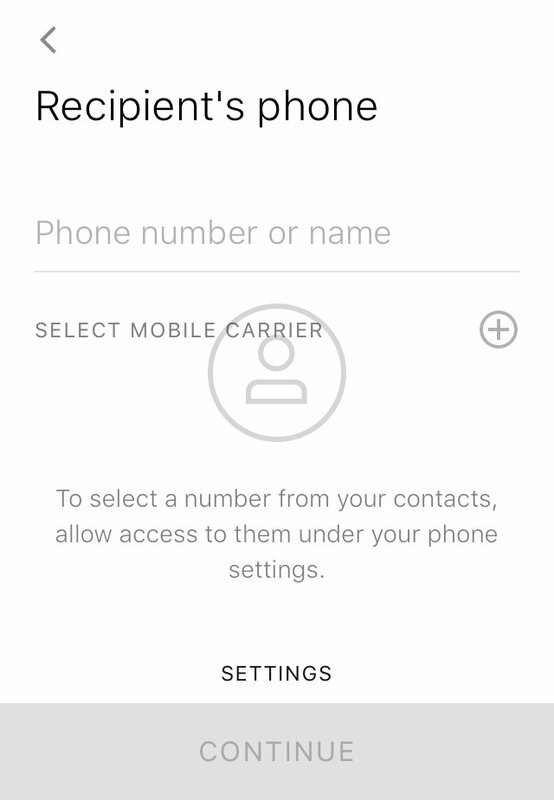 It also comes along with a complete history so you don't miss out on a single detail relative to your transactions. 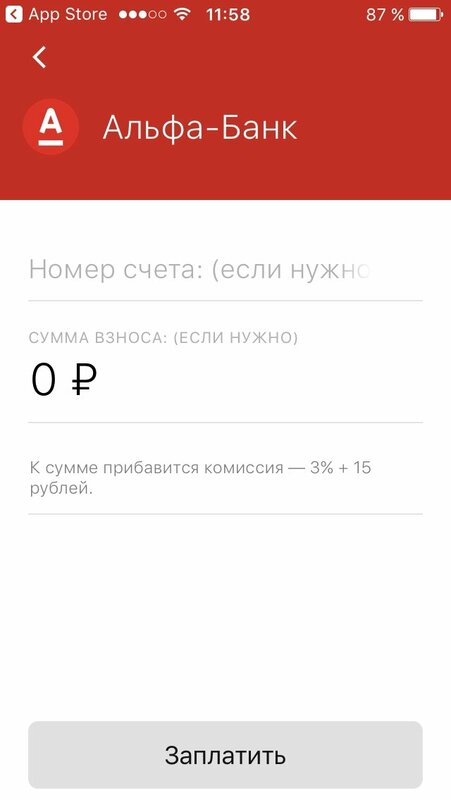 Yandex.Money incorporates a rather peculiar interface halfway between Russian and English, which makes it slightly complicated to use.